Inspired by Brothers From Different Mothers, another VERSION (Berlin), rave videos, and good old days when every party had a chill-out floor, Tim Schumacher offers us a cool old school raving mix. 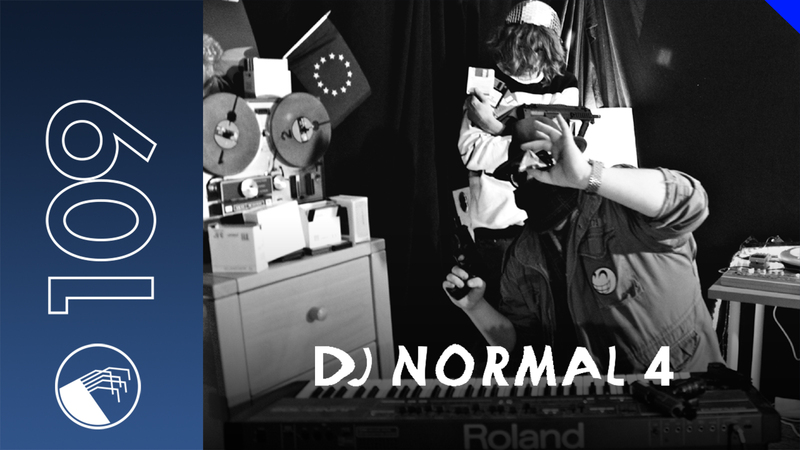 Coming from D�sseldorf, the techno virtuoso is a part of Salon des Amateurs community and produces under the name of DJ Normal 4. A new EP recorded with Wolf Mullers (Jan Schulte, another resident of Salon des Amateurs) on percussions is coming up Aiwo Rec. You better check this guy, he has a future.